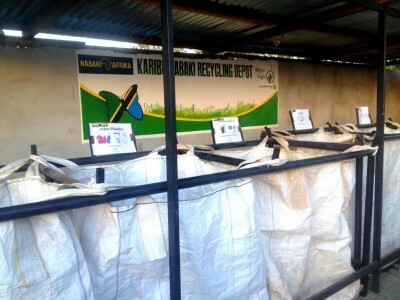 The Recycler Tanzania started business in August 2014 with a plan to offer comprehensive recycling to large companies and set recycling collection points across the city. Now with over 25 different commercial clients and collection points the company has recycled hundreds of tons of waste. Matthew Haden, the founder of the Recycler originally came to Dar es Salaam from the USA to work with a United Nations organization. When he saw the dire state of waste in the city, he realized that there was enormous need and opportunity to start a company. The Recycler is now putting together projects that address waste currently not used or recycled. The company has a breeding house for native insects that eat organic waste and is testing them to be used in protein for chicken feed. 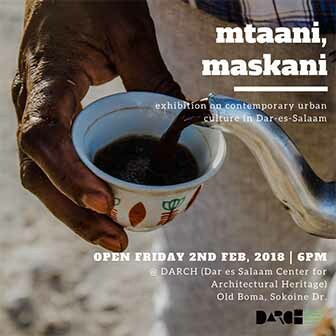 They are have completed a feasibility study on large-scale biogas to create energy from the copious amounts of organic waste around Dar es Salaam. They are launching a pilot project for waste to energy with a local cement company. And they are hoping to establish a buy-back center and give more support to the thousands of informal collectors around the city so they can collect a greater amount and diversity of material. 1 Comment on "Waste is not just waste anymore"
”The Recycler” doing a great job!